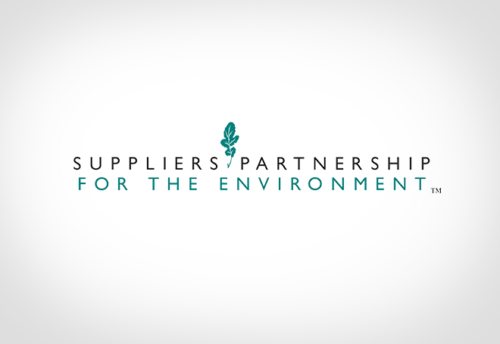 The Suppliers Partnership for the Environment (SP) and the RBC conducted a survey of their respective member companies to establish a baseline assessment of the current landscape of end-of- life (EOL) management for all types of lithium-ion batteries used in vehicles. Participating companies in this survey included vehicle manufacturers, battery and component suppliers, aftermarket retailers, recyclers, logistics and service providers. The results will be used to identify opportunities for the North American automotive industry to advance responsible management of such technologies. Additionally, the information collected in the assessment will be used as we continue developing the Key Performance Indicators for the lifecycle of lithium- ion vehicle batteries.